Portland was hit with snow, ice and freezing temperatures in early January. Tragically, four homeless people died from exposure to the cold weather. 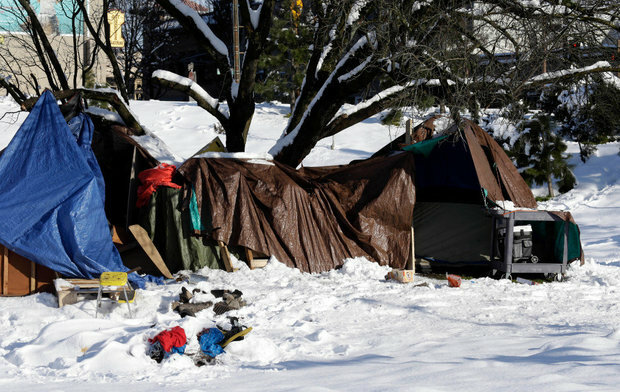 Union Gospel Mission's executive director, Bill Russell, shared his thoughts in an editorial published by The Oregonian regarding the need to act to improve the conditions for the city's homeless and for long term solutions to end homelessness. CLICK HERE to read the editorial, and please share your comments!